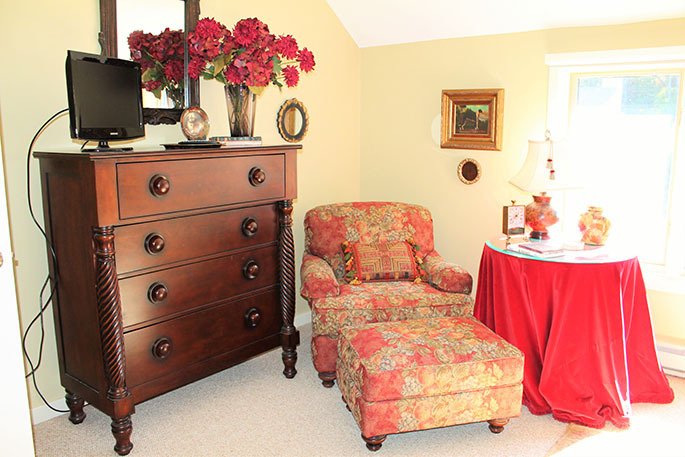 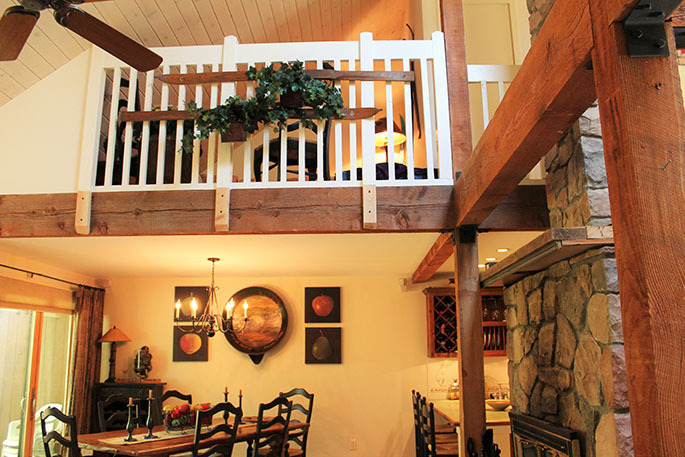 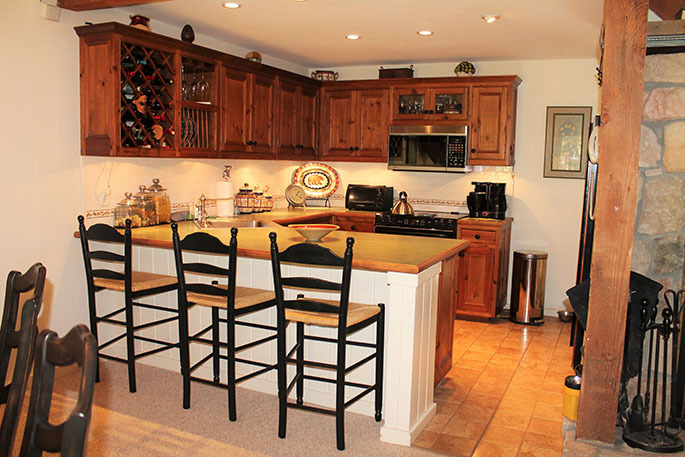 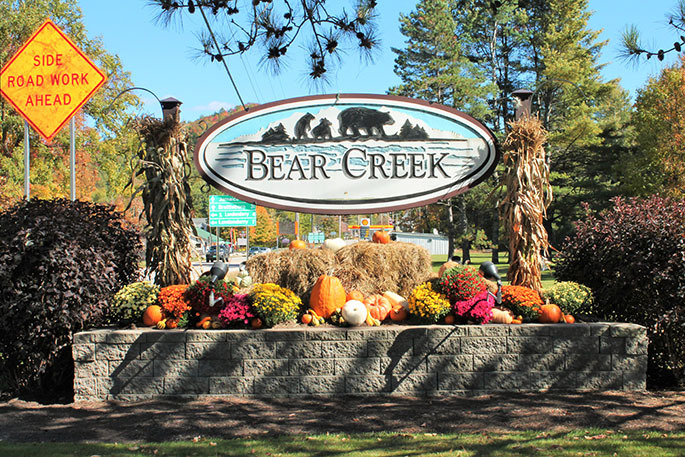 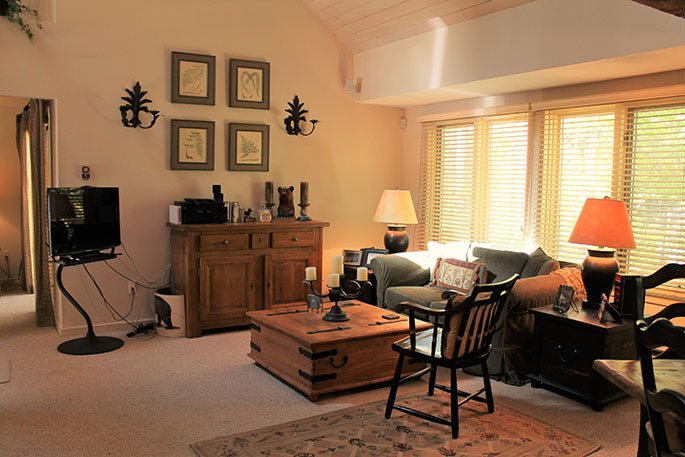 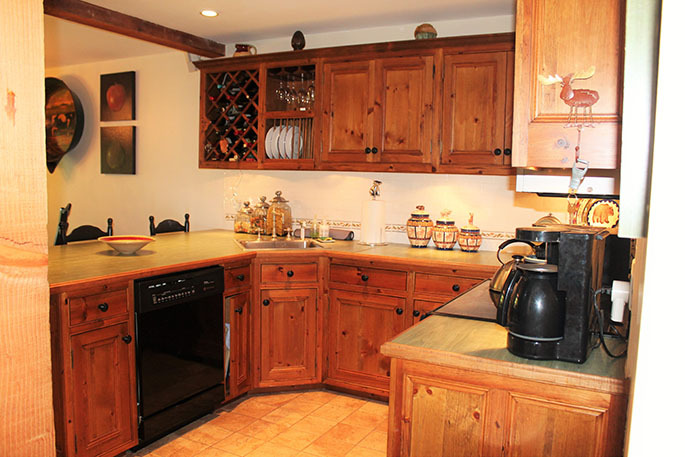 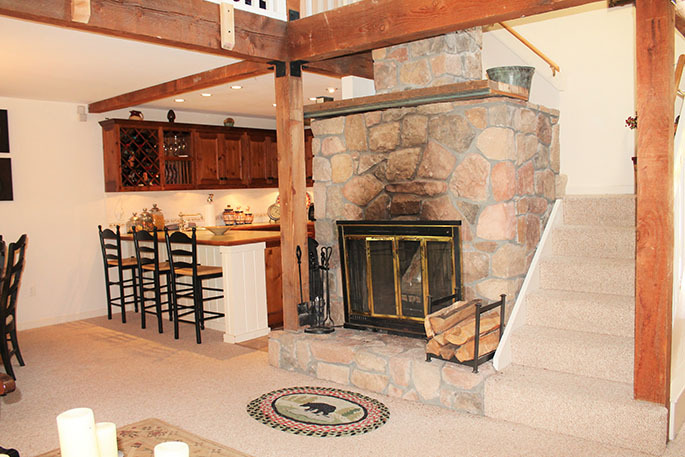 This Bear Creek Condo is just a short shuttle drive away from Stratton Mountain's slopes! 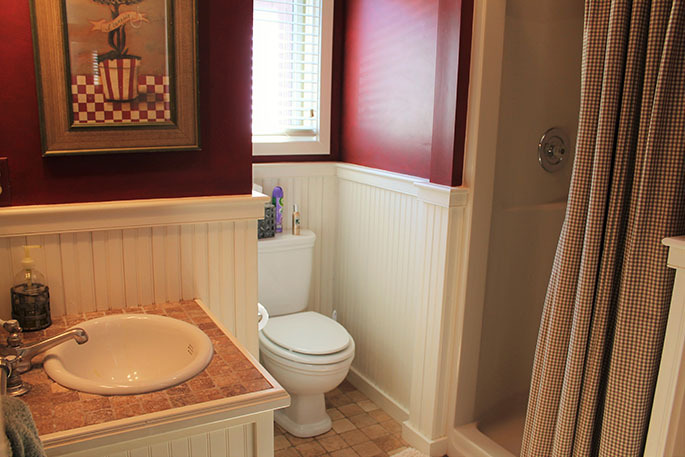 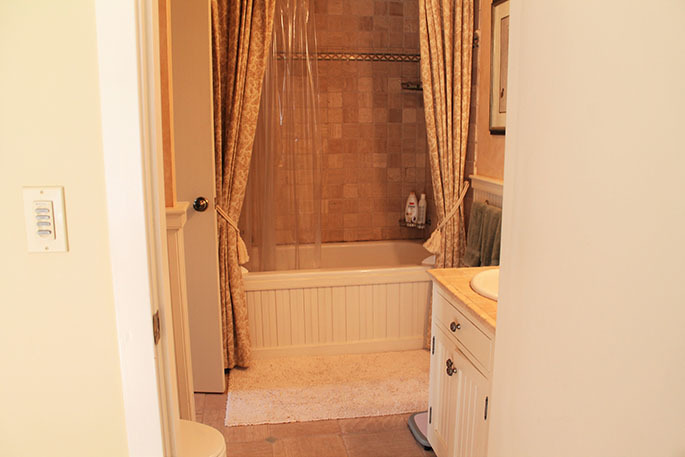 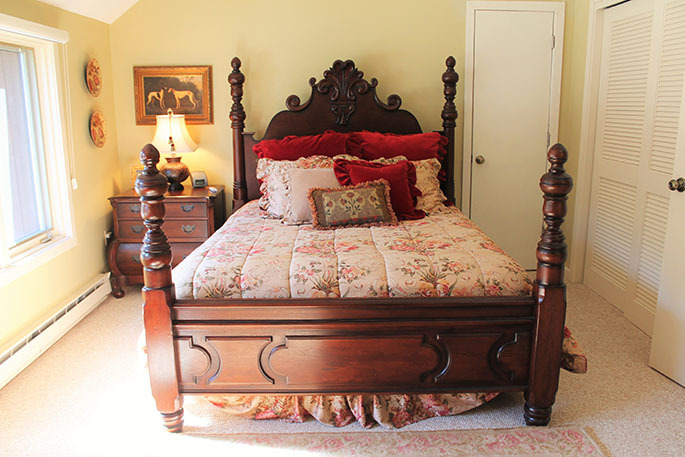 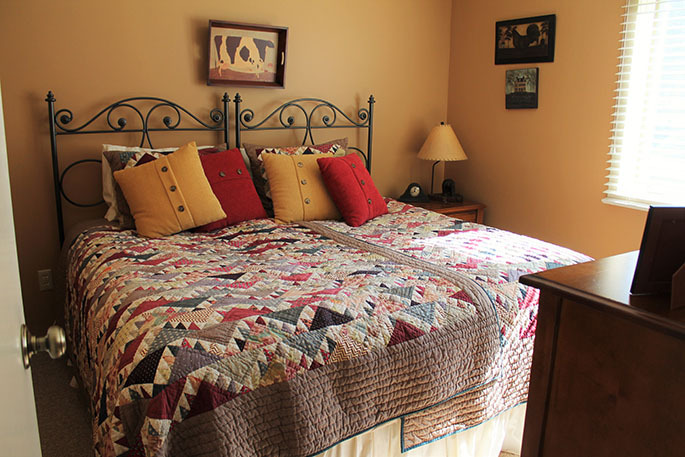 Offering 2 bedrooms and 2 full baths that sleeps 6, with a king size bed (or can be two twins) downstairs, and a queen bed in the master bedroom upstairs with an attached full bath. 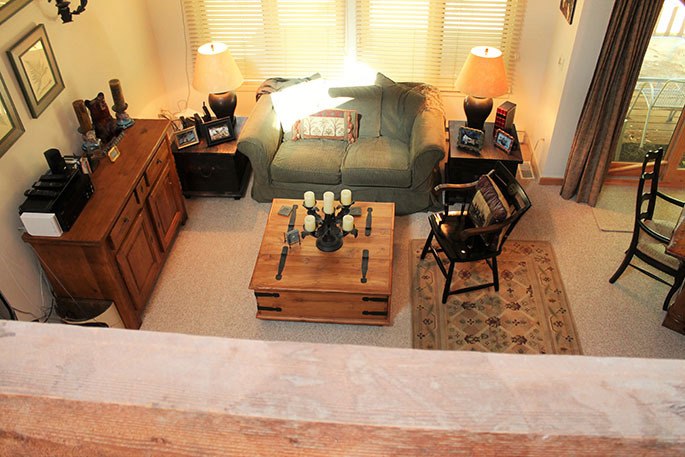 Bonus loft area has a pull out sofa bed for extra sleeping. 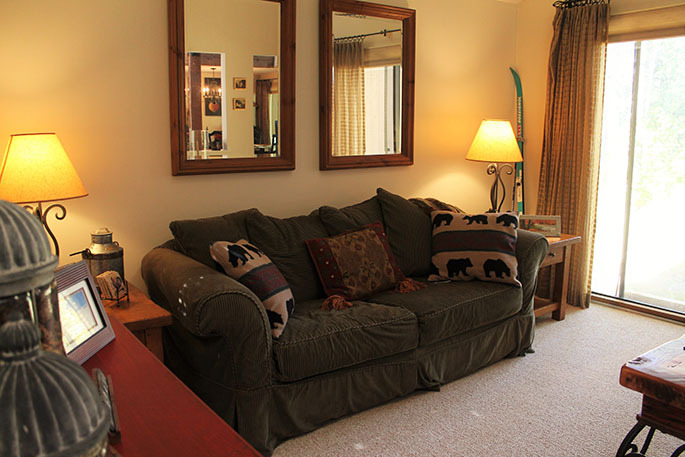 This condo has everything you will need for your stay! 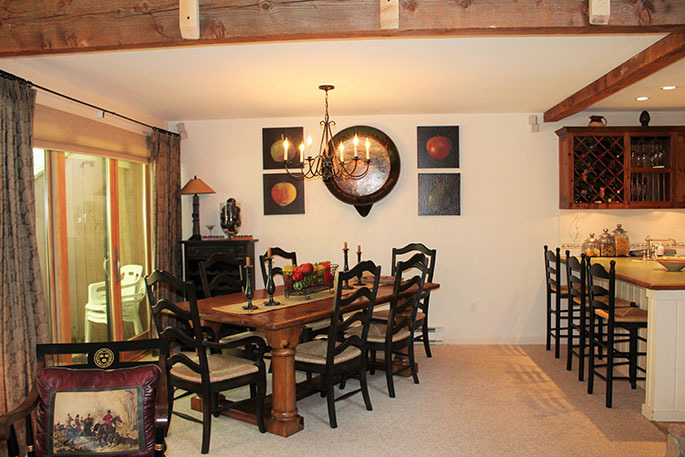 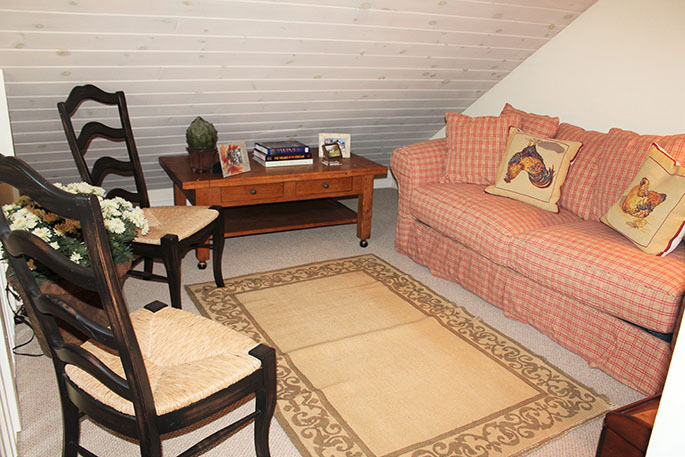 Please contact us today to rent this great condo for your Vermont vacation getaway!